One of our key strategic goals is to promote, develop and expand relevant career pathways. With stackable credentials, work-based learning and skill development opportunities we are helping to address the hiring needs of one of the region’s most important industries: Healthcare. Maintain strong partnerships to ensure training partners understand the needs of Healthcare employers. At least two members from the Healthcare sector on the board. Convene at least semi-annual meetings between Healthcare employers and training partners to discuss skill development needs and opportunities. Increase the pipeline of available skilled workers and up-skill incumbent employees. Participate in opportunities to secure healthcare planning and implementation grants to provide funding for relevant training programs & career pathways. Recommend to funders and training vendors that they include internships or clinical practicums for participants. Develop job driven strategies to post and fill critical healthcare positions. Educate adults and youth about career pathways and training opportunities in Healthcare through our Career Center. Make Healthcare a priority sector in all STEM projects. Promote training programs and opportunities in healthcare for youth and adults. Support local community college and vocational schools to develop curriculum for critical and emerging healthcare needs. Support TAACCCT and Perkins applications for new curriculum and equipment for training. The Massachusetts Healthcare Chartbook, developed by the Commonwealth Foundation and funded by a grant from the Department of Higher Education, is a graphical resource designed to inform workforce development professionals, educators, employers, and jobseekers about the status and recent history of health care careers and the healthcare and social assistance sector in the Commonwealth. 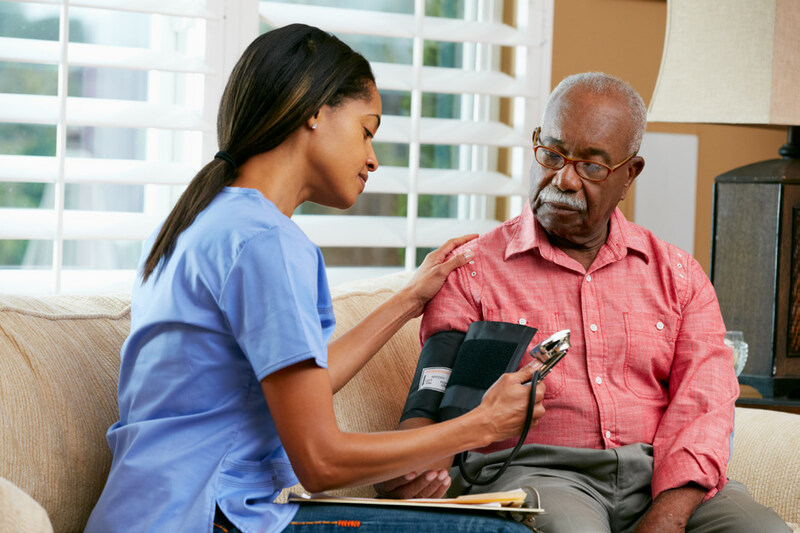 New Paths to Professional Nursing (NPPN), funded by the Robert Wood Johnson Foundation’s New Jersey Health Initiatives program, demonstrates that it is possible to create a pipeline of nursing candidates who live in and resemble the communities they serve.